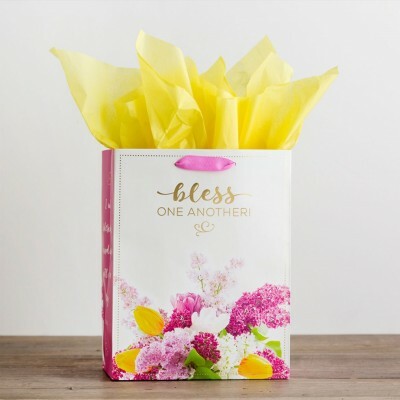 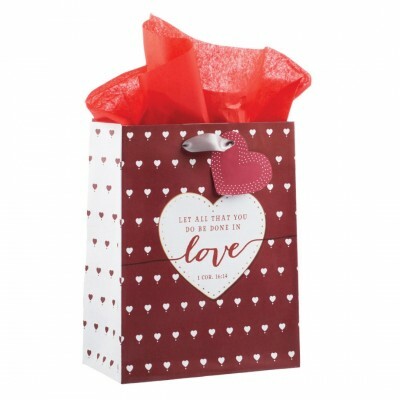 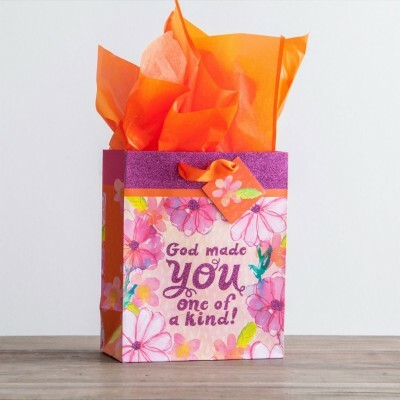 Bless a friend with this gorgeous floral 'Blessed One Another' DaySpring gift bag. 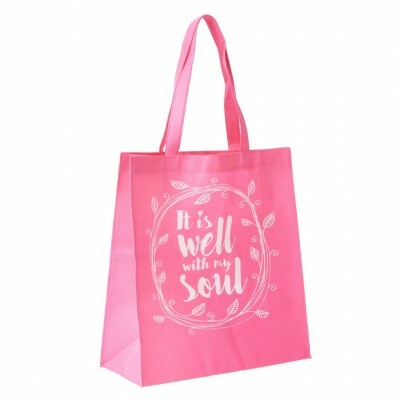 This bag is great for any gift giving occasion. 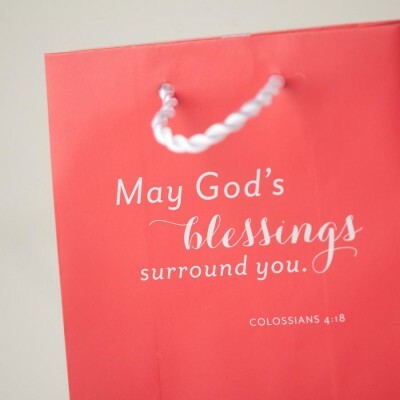 Message: Bless One Another! 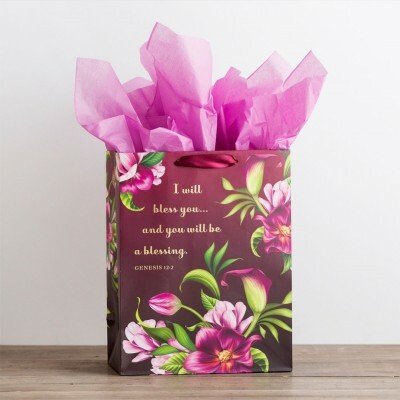 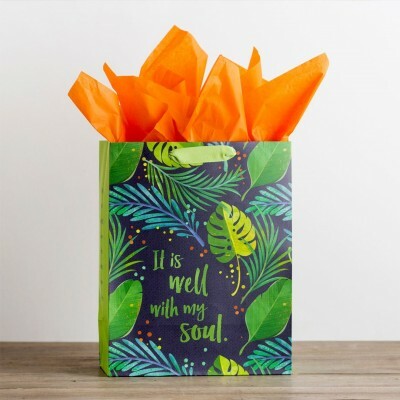 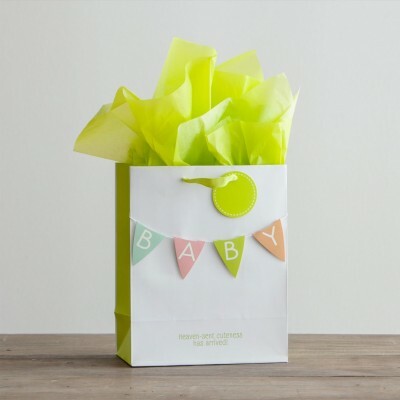 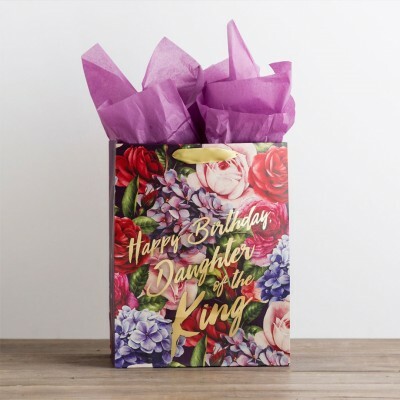 This beautiful botanically themed gift bag is perfect for all occasions. 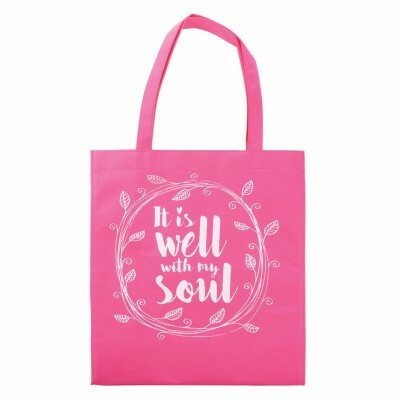 Message: It is well with my soul. 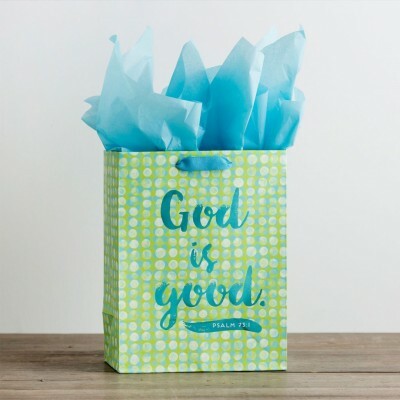 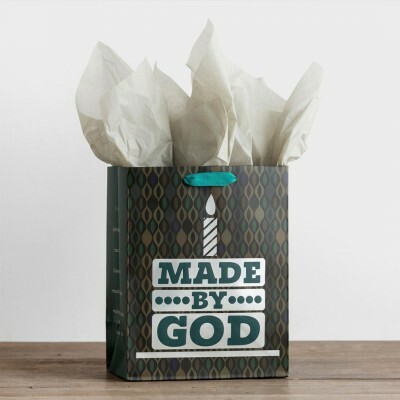 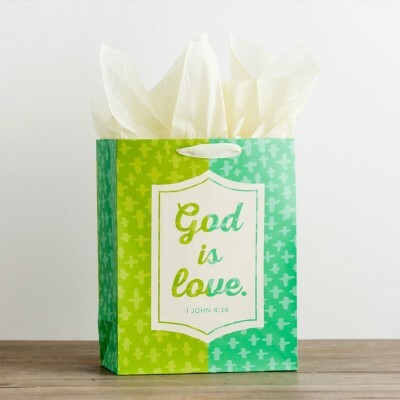 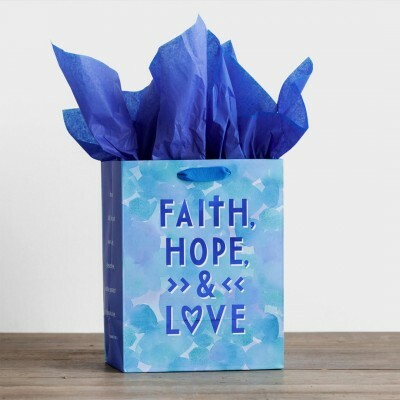 This beautiful 'Faith walks on water' gift bag is perfect for all occasions. 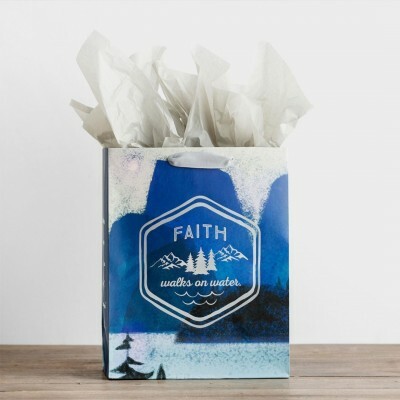 Message: Faith walks on water.